no matter their size or weight. 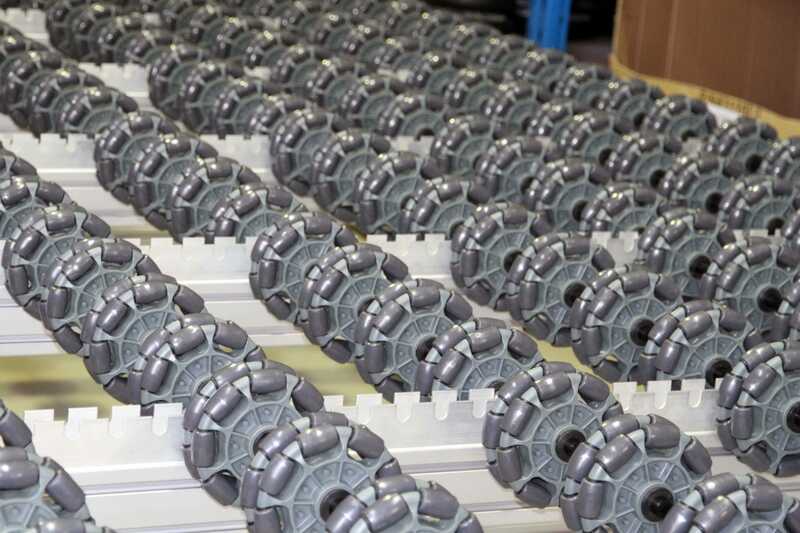 Providing the robustness and ride quality of an industrial floor wheel, the patented full polymer construction brings a new level of performance to conveyor rollers. Constructed with a fully injection-moulded body of tough engineering plastics and polyurethane rollers, there are no seams, joints or inserted pins. Inverted Applications - Durability meets manoeuvrability & flexibility. Celluveyor - DHL Success Story Video.